Now What ?? The Current Real Estate Market is Creating More Questions. I found this article in my email this morning and thought it would be insightful to share. The article is written by Mark Weisleder who is a great real estate lawyer and author. He has articulated what is happening in this current real estate market and what buyers and sellers should be doing if they are faced with one of these situations. Your buyer cannot sell their existing home, now what? 1.) What if the buyer cannot close? 2.) What are some options available to the buyer? One option is to approach the seller and request an extension of their own purchase agreement, so that they have more time to sell their existing home without panicking. Another option is to sell or assign their agreement to a third party buyer, to have another buyer take over their agreement, pay them back their deposit, and close directly with the seller. 3.) Do you need the seller permission to assign this agreement to another buyer? Under the terms of the OREA re-sale agreement, no permission is required. However, it is best to be up front and work with the seller for a number of reasons. The seller salesperson could have a list of buyers who have already seen the property who may be willing to take over this deal. In addition, any new buyer would want to see the home and since your client does not yet own it, they have no right to show the home. By obtaining the assistance of the seller, you can show the home and hopefully arrange for a new potential buyer to take over. 4.) Who will pay the real estate commission? The real estate commission will still have to be paid on both transactions. Therefore, the original buyer will likely have to sell for more than they paid, just to break even. In my experience, this should be made clear when trying to arrange this with the original seller, that the buyer will not be making any profit on this re-sale, and is just looking for someone to take over their purchase obligation. 5.) Who pays land transfer tax? Land Transfer tax will only be paid once in this scenario, by the new buyer who finally closes the transaction with the seller. In my experience, it is best to deal with all these issues early in the process, by being up-front and honest with your seller and finding a solution that works for everyone. By working together, you can likely reduce the potential losses on all sides and in most cases, complete the transaction to the satisfaction of everyone. Over the past couple of years I have quoted from Mark Weisleder and shared many of his articles that provide unique tips to both Buyer and Sellers. Below is a recent video in which Mark talks about his book called “Put The Pen Down!”. Watch the interview and get yourself a copy or grab one for a family member or friend who might be considering buying or selling a home. From deposits to moving expenses, and everything in between, buying your first home involves more than just saving for a down payment. That may be the largest cost, but there are other things. Just a note about Home Inspections – Within Durham Region most home inspections cost roughly $400 – $425 and takes roughly 3 – 4 hours. If you or someone you know is considering buying a home please have them contact me and I would be happy to help with all of their real estate needs! What Are The House Values on my Street? People often see For Sale signs on their street and they understand what the asking price is as it is often advertised or an Open house reveals the price. What people don’t see is what the property eventually sold for and that has a greater impact on the values of homes in the area or on that specific street. As a Realtor I need to provide accurate and relevant information for Sellers and Buyers and one way I can do that is look at the history and let people know what the homes are selling for today in comparison to previous years. Information is very powerful as it helps people on either side make decisions that will affect theirs and their families lives. Buyers want to know if their improvements are having a positive impact and buyers want to know what current values are so they can offer fair market value for a home they would like to purchase. I have pulled together some research to illustrate this point. The National Media has a tendency to take large pools of data from large urban areas and churn out numbers that can sometimes be scary to home buyers and sellers. When what home buyers and sellers need are the results from small niche communities, neighbouhoods or areas. Buyers don’t general look at purchasing anywhere across a large city – they narrow down their search to a few smaller communities, neighbourhoods or areas and then start looking. Likewise Sellers and are only impacted by what is happening in the immediate area they are selling. I do agree and admit Politics and Banking policies can have a [ large sweeping affect on the housing market across the county of province, but on the whole you need to look at what is happening and trending in the area you are selling or buying. Want to know what is happening your street? simply tell me what street and I will provide that information as well. Mississauga, ON (December 11, 2013) – Canadian consumers remained remarkably steadfast in their determination to achieve home ownership in 2013, fueling residential real estate sales and average price nationally to a five-year high, despite a spotty regional performance. 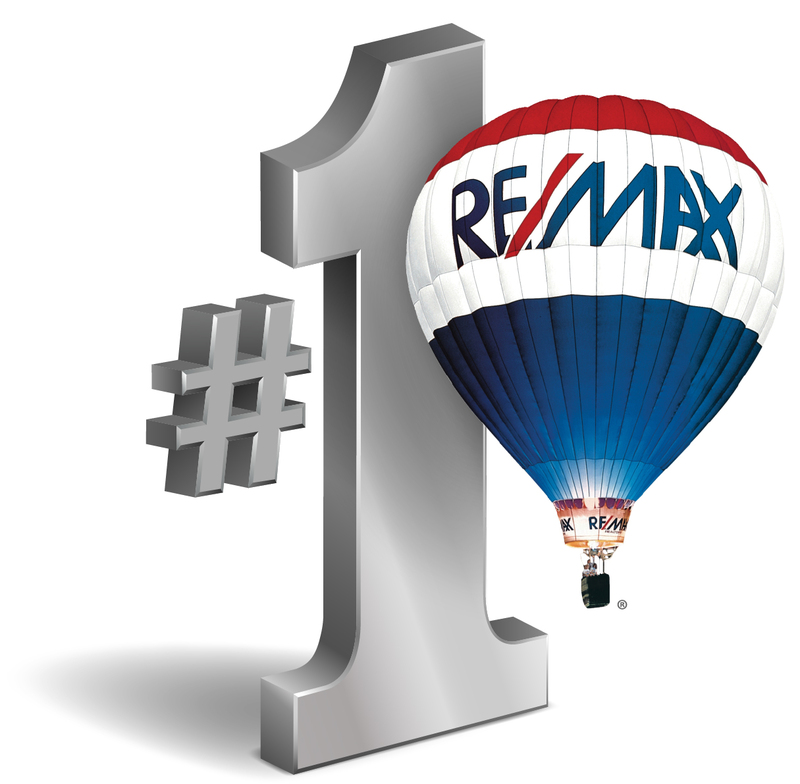 Improved economic performance on both a national and global stage, combined with historically low interest rates and rising consumer confidence, should spark greater strength in 2014, with housing sales and values expected to further appreciate, according to a report released by RE/MAX. Click on the link below to watch the Video.